In this section you will find all of our current stock items of jackets and coats. 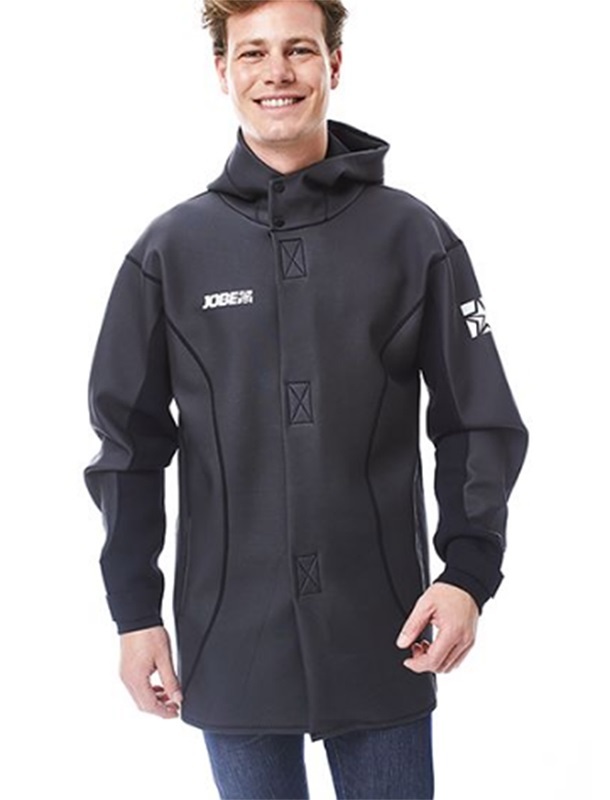 We have big sailing and surfing brands such Liquid Force, Jobe, Neil Pryde. All of the items are discounted and you will find things like windbreakers, spring jackets, waterproof jackets and winter wear. 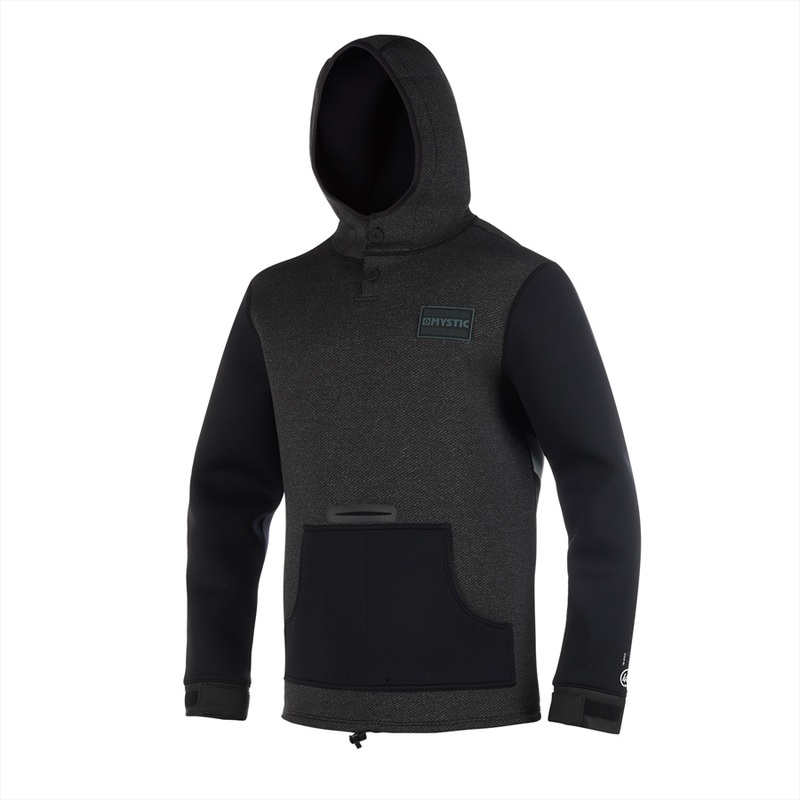 Liquid Force Fleece Smuggler Jacket in grey with front zip and secret pockets.